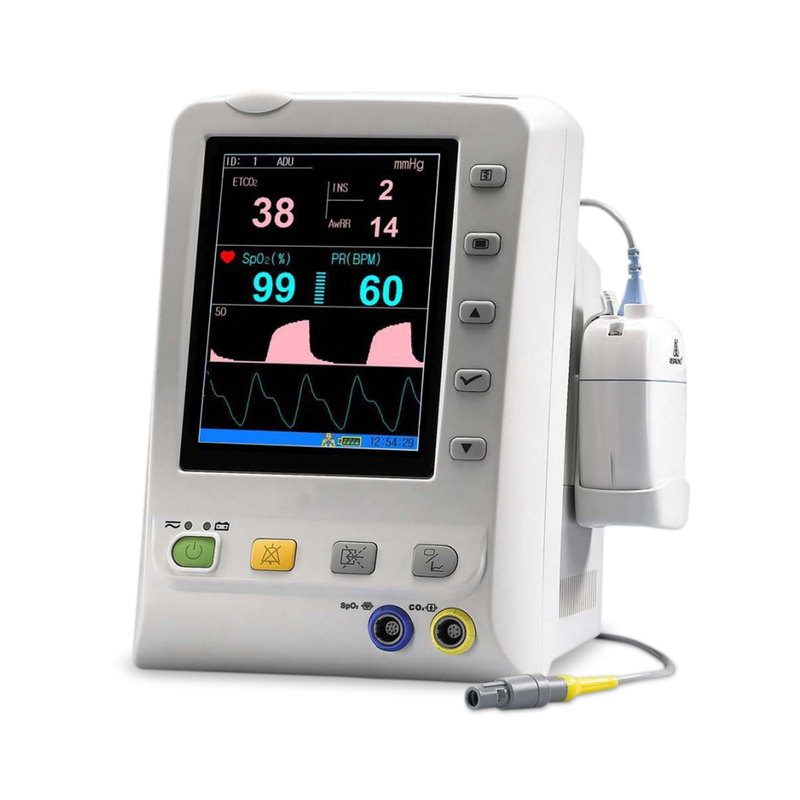 The DRE Integra SP VSO2 is a fully-functional, compact and portable anesthesia system in a lightweight package. 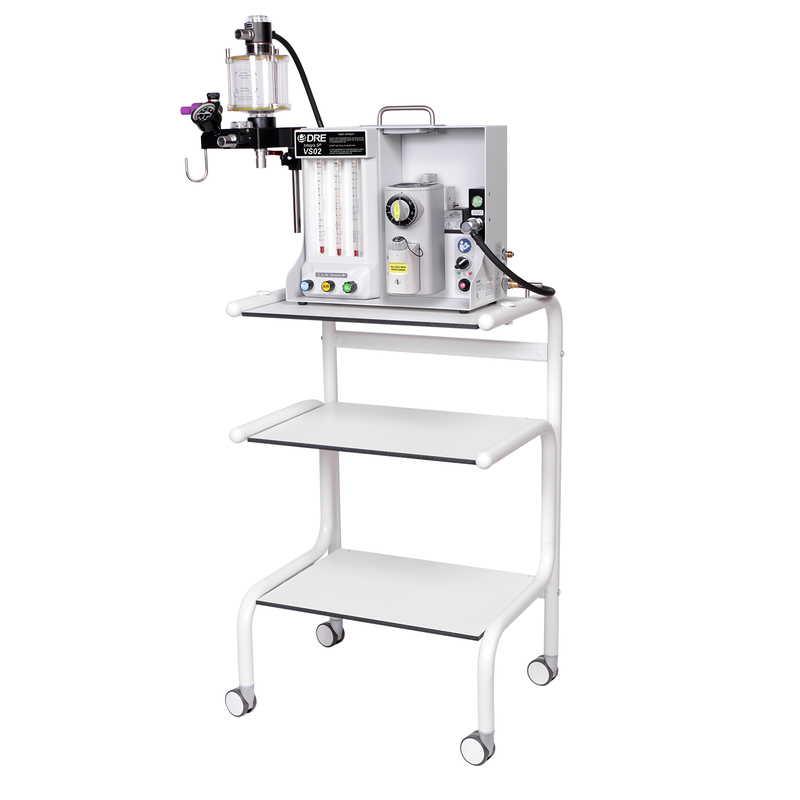 The Integra SP VSO2 anesthesia system is compact enough for the smallest surgery or imaging suite, and is fully portable. Easily transport the DRE Integra SP VSO2 by using the retractable handle, located conveniently on top of the unit. 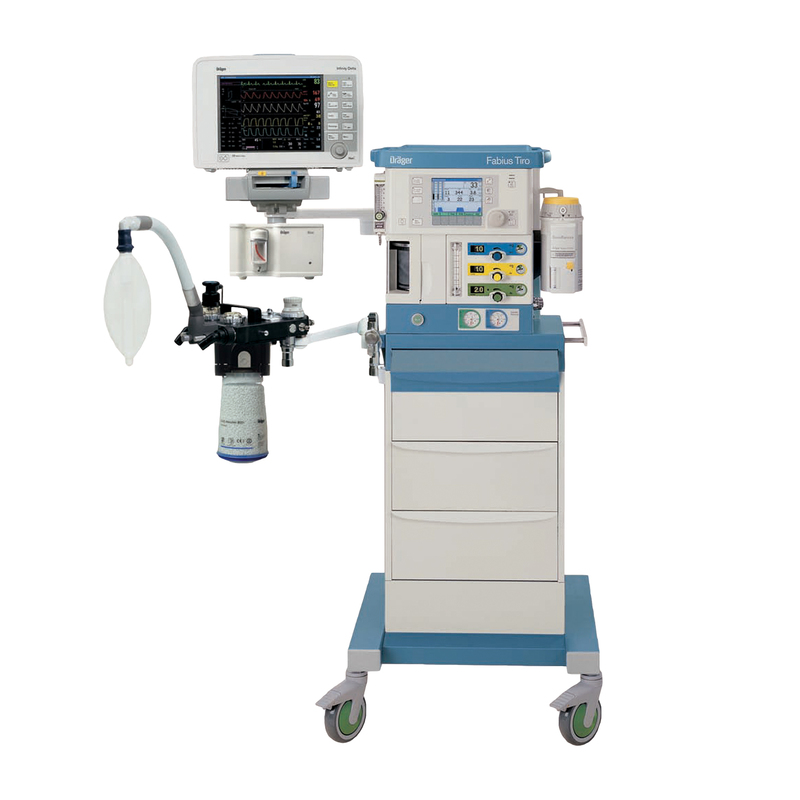 Side-located gas ports allow clinicians to safely and efficiently set up the machine. In keeping with DRE’s commitment to quality, all Integra SP anesthesia systems include a two-year manufacturer’s warranty. 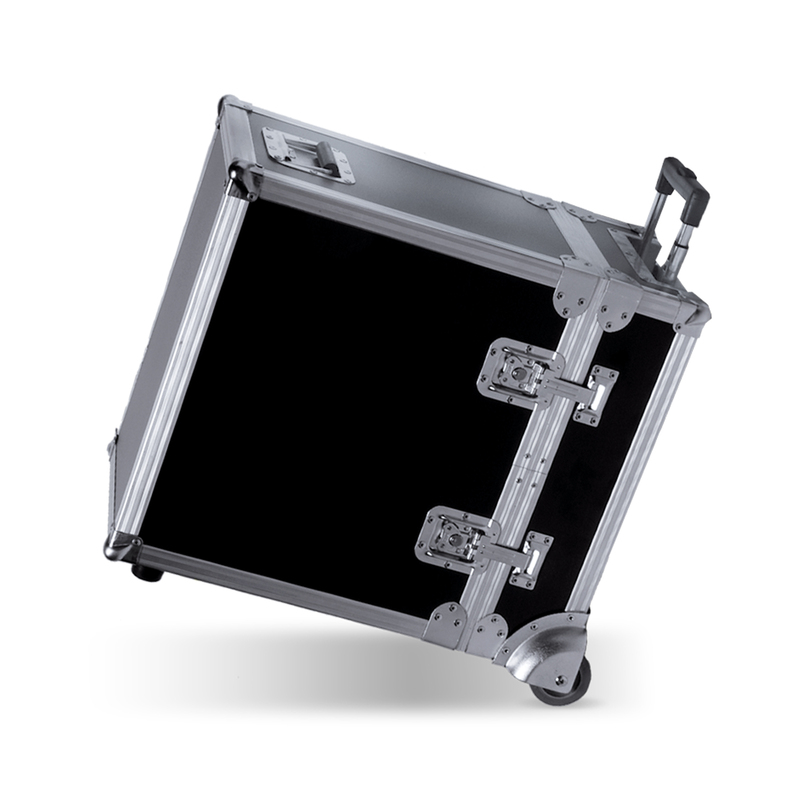 The DRE Integra SP VSO2 is available with a hardshell carrying case, complete with casters and a retractable handle. A convenient mobile trolley with a sturdy built-in shelf is also available. 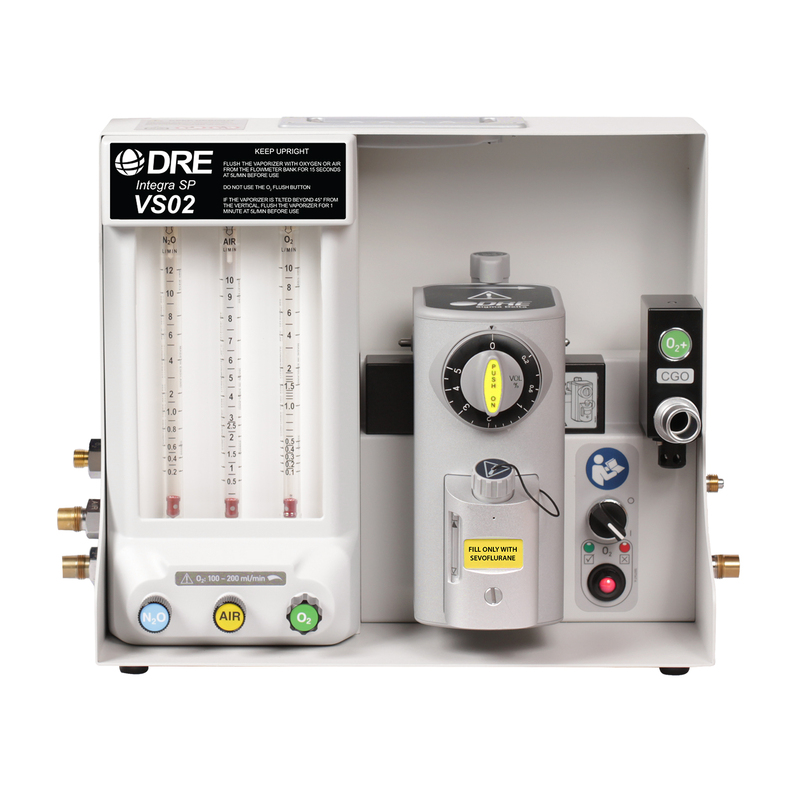 For more information on the DRE Integra SP VSO2 Portable Anesthesia Machine, call (800) 462-8195 and speak with an Avante representative today. Lightweight machine weighs only 26 pounds! Cleaning: Wipe external surfaces with dry or damp cloth. Use mild soap, or disinfectant solution if necessary. 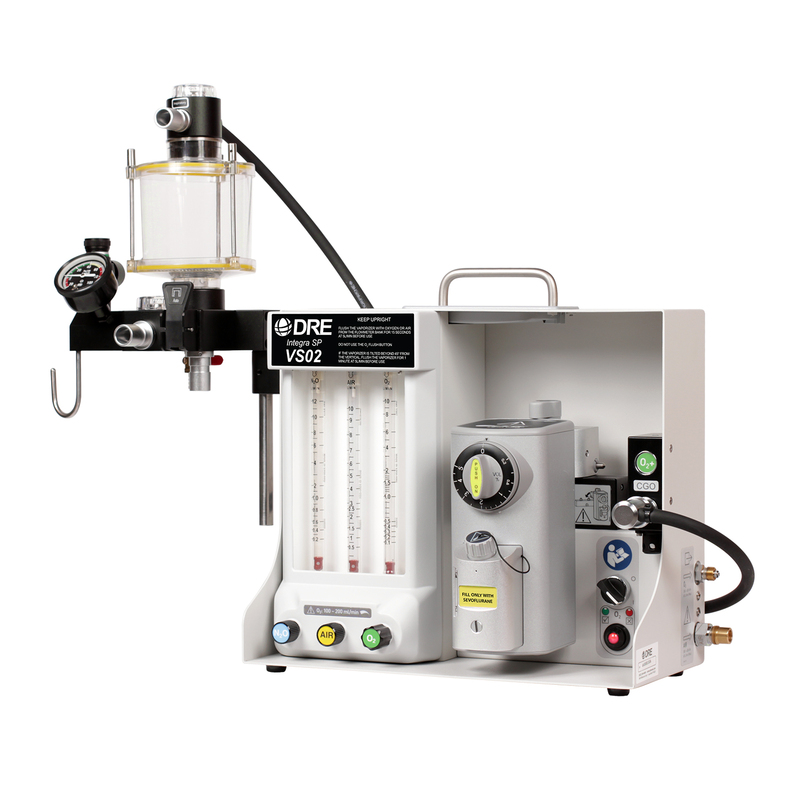 Over the last 3 years, I have purchased twelve DRE Integra VSO2 machines, and use them at several different anesthetizing locations. 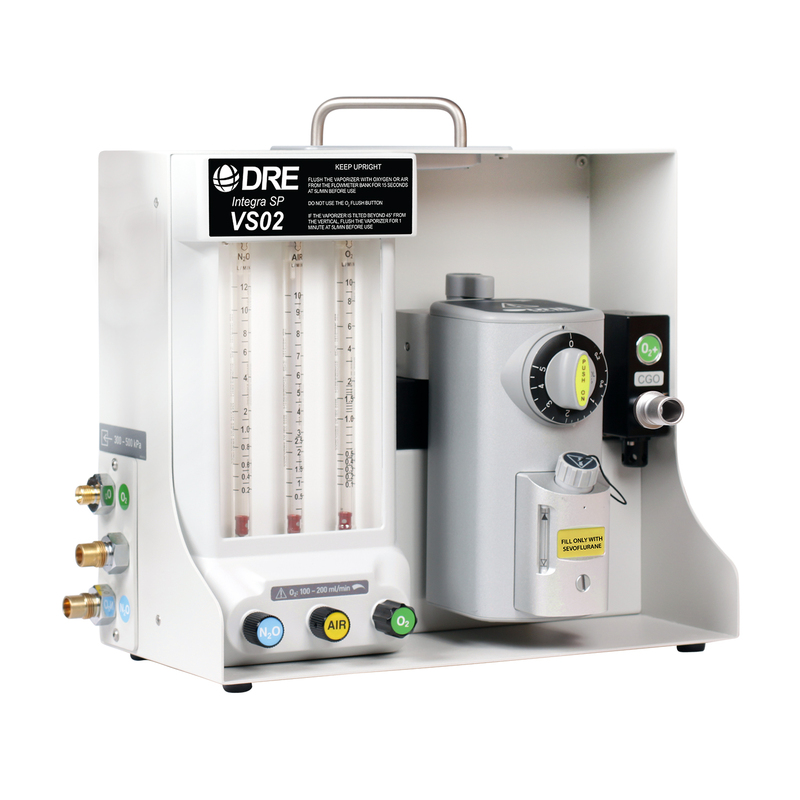 When I was looking to buy a mobile anesthesia machine, I required that it be able to deliver N2O, and the DRE Integra VSO2 was the only one that I felt comfortable with that could reliably and safely do so. 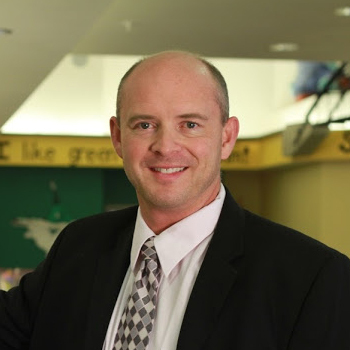 With DRE's help, we had them all configured in the exact same way, so that any one of the partners can show up in any office, 'plug and play', and within a few minutes be up and working in no time.